More and more people are discovering the charm of Inverleigh. This delightful 1.7ha (4.2 acre) block offers country lifestyle within 1km of the town centre, with its store, cafes, renowned restaurant, hotel and recreational facilities. 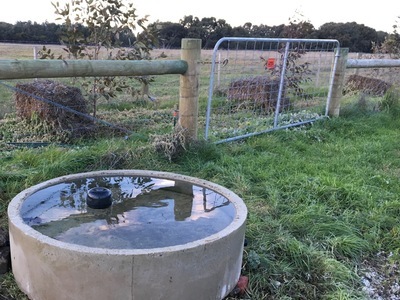 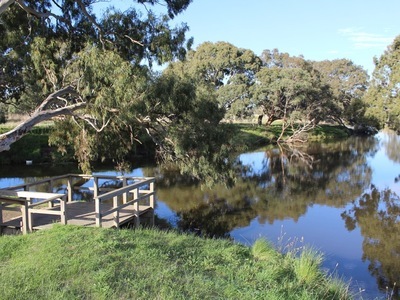 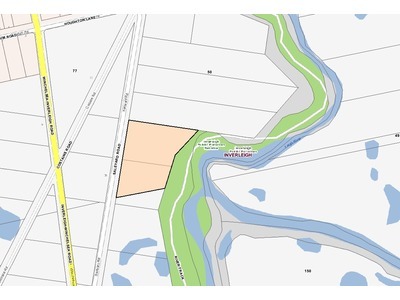 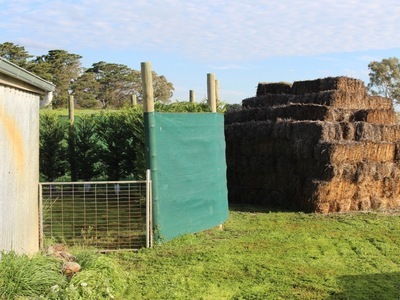 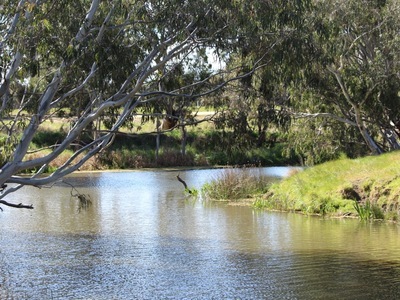 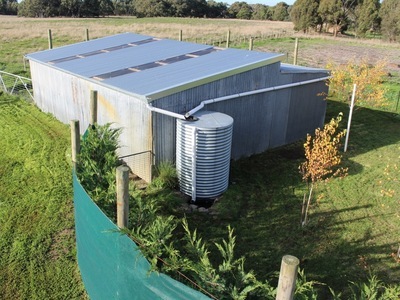 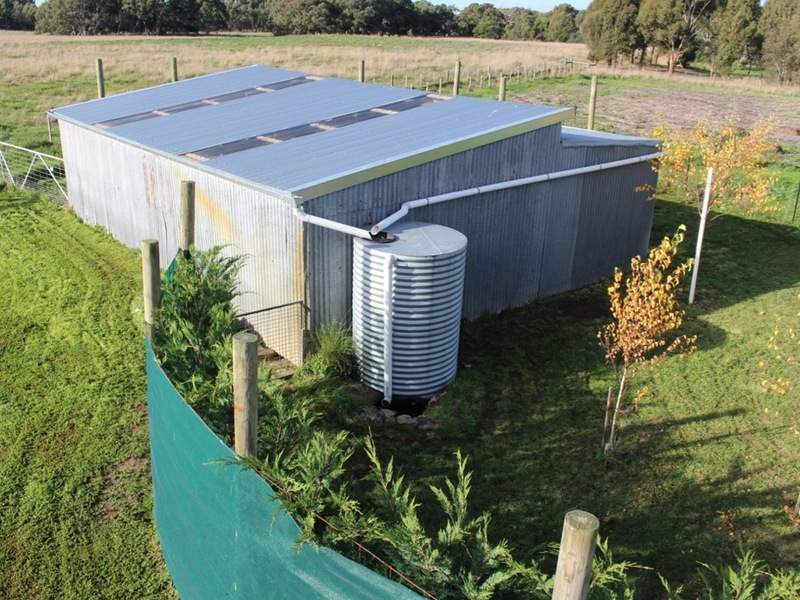 Overlooking the junction of the Barwon & Leigh Rivers, the property has mains water, shed and new fences. 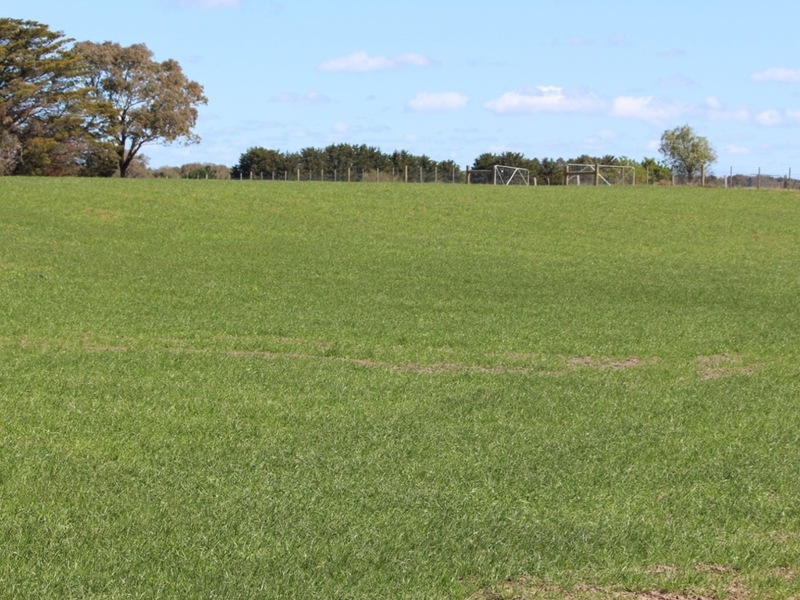 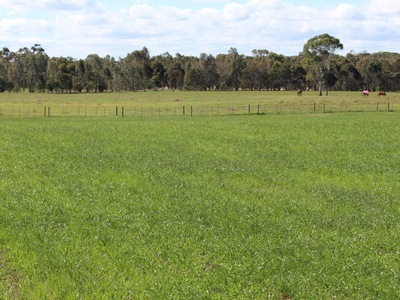 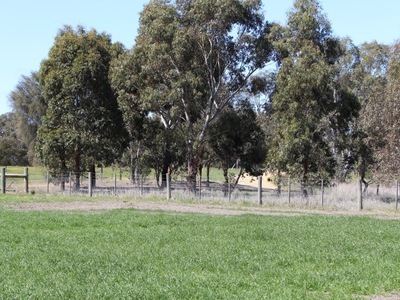 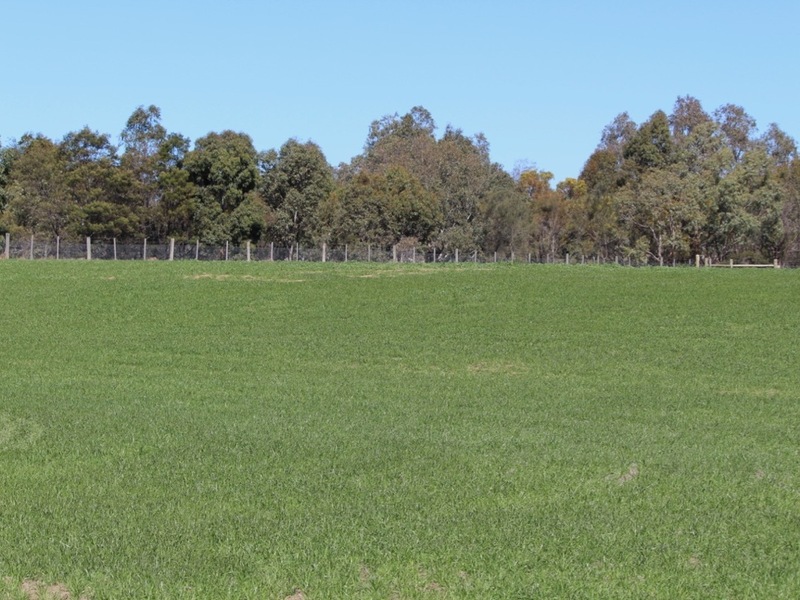 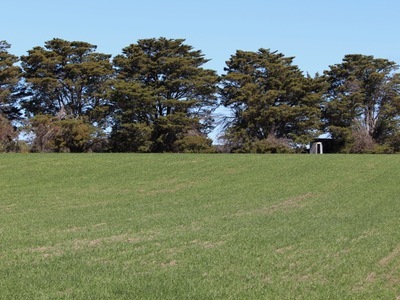 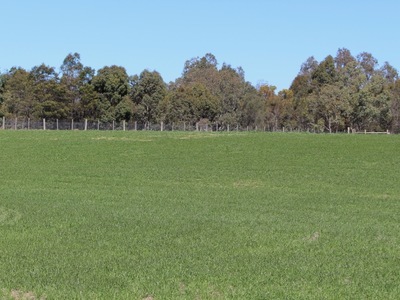 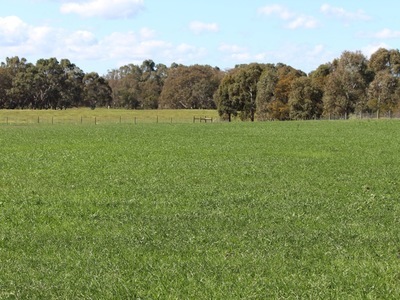 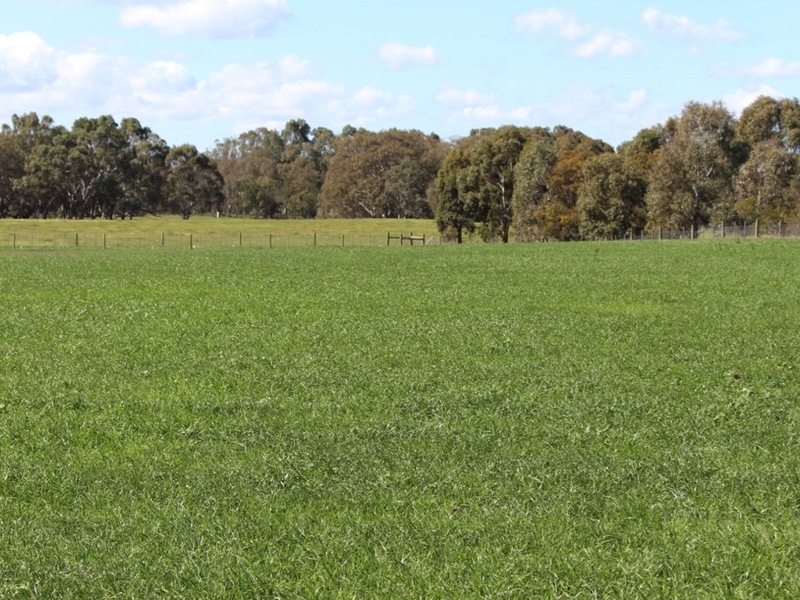 Farm zoning with space for a horse, Inverleigh is 15 minutes from the ring road, 20 minutes to Geelong and 70 minutes to Melbourne.